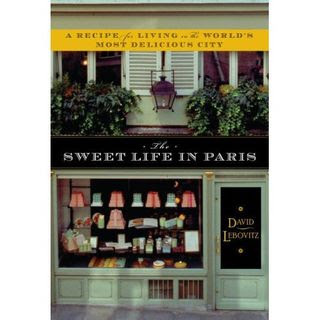 I owe a wrap-up on Sweet Life in Paris. The three recipes we especially loved: the chocolate chip cream puffs, the bouncy, pillowy chocolate-coconut marshmallows, and the Breton buckwheat cake. That deceptively simple Breton buckwheat cake beggars my storehouse of superlatives. Recipe: here. If I have one gripe, it's that Lebovitz includes so many chocolate recipes: Chocolate yogurt snack cakes, chocolate financiers, hot chocolate, chocolate cake, two chocolate mousses, chocolate spice bread, double chocolate crepes, etc., etc. I know, that's my problem. 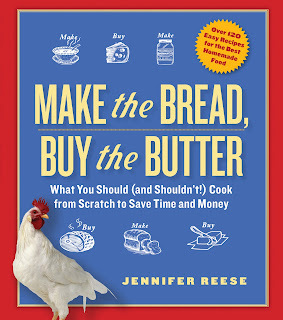 Thanks for recommending this book, I am currently hunting a new recipe books as I have exhausted my inexhaustible collection! You must be pretty skilled to bake all those cakes having most come out really nice.